The 2018 PGA Merchandise Show has finally arrived! They are “teeing off” this week from Jan 25th – 26th showcasing the latest trends in golf fashion collections and brands. With some eye-catching pieces from PUMA, G/FORE and much more. Here are six brands to check out and keep an eye on this week as the PGA Show commences. Puma Golf’s PWRSHAPE women’s skirt and pant from the Spring-Summer collection is made with special PWRSHAPE technology designed specifically for support and shape retention, as well as DryCELL fabric to wick moisture away from the body, this skort is a wardrobe must-have. The PWRSHAPE waistband has flatlock seams, four-way stretch, and maximum breathability for ultimate comfort. It looks slimming and comfortable — a must have for your wardrobe this season. Looking for a chic and modern look to your golf shoe? G/FORE is known for its customizable golf gloves, but it also has an amazing premium shoe collection. The star pattern is unique and trendy while the outsole provides traction, flexibility and comfort. Electric makes a really great product here. You can’t go wrong. Make this your new accessory while golfing on the links. 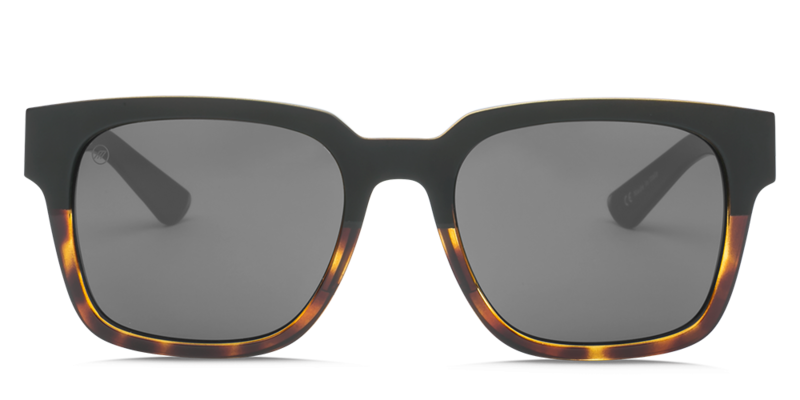 The newest addition to Electric Eyewear’s hybrid sport line is the the Zombie S. It carries all of the classic 1960s styling and combines the durability, flexibility and lightweight performance features that have made the active S-Line a success in and out of action. Performance activewear by Tory Burch, inspired by the grace and strength of athletes. Tory Sport balances style with substance, and is designed to reflect the beauty of the game and the empowering role that sports play in all aspects of a woman’s life. Here, the Chevron Polo and Printed Tech Stretch Golf Pants. Anatomie is a lifestyle! Modern designer sportswear crafted of premier French and Italian fabrics in third-generation European factories with a history of excellence. Anatomie is perfect for golf, travel, spa, fitness and more. A skinny cargo pant that fuses chic European sensibility with impeccable tailoring and comfort. Crafted in our signature curve-hugging stretch, which is breathable with an allover slimming effect, our bestselling style is ideal for travel and everyday. It features a long sleeve top with 2 mesh layers for ultimate comfort. Stand out on the course with these pink cargo pants you’ll be sure to love having in your closet. BO&NIC might not have been on your radar before, but their simple elegant fashion designed clothing brings a modern, yet classic attitude you’ll want to wear. Eye catching fashion as comfortable to wear as it looks! Beautiful, exclusive prints offered on wrinkle resistant, 4-way stretch fabric that moves through your day with relative ease making it perfect for travel. Additionally, the fabric has the inherent qualities of SPF50+ and moisture wicking. A fresh update to this classic style, the Avian Tunic Dress features 4-way stretch fabric with 3/4 sleeves and side slits. This iconic dress is offered in a variety of prints.